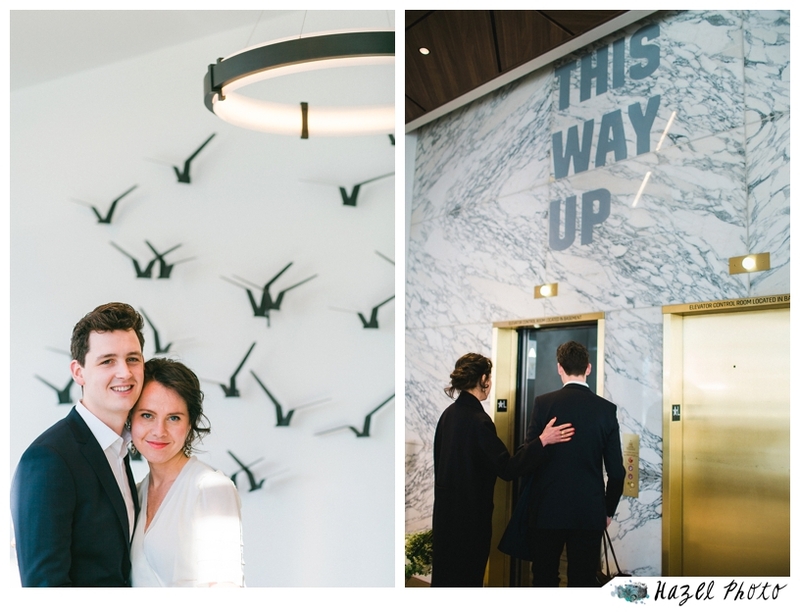 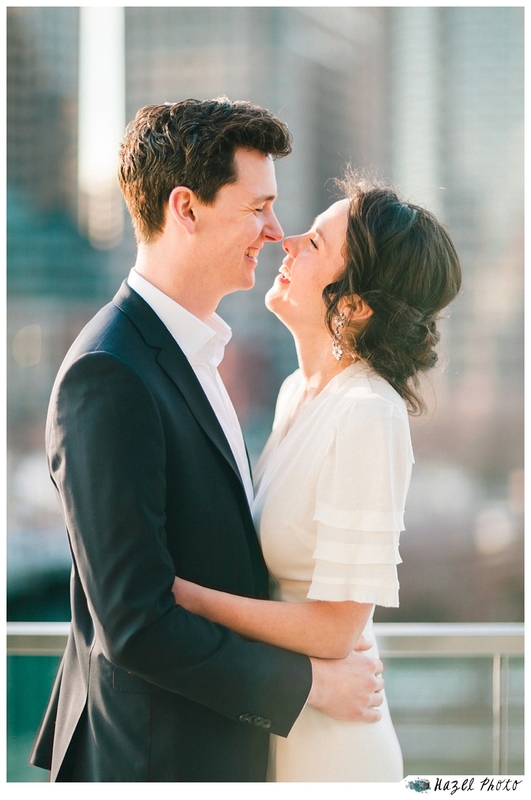 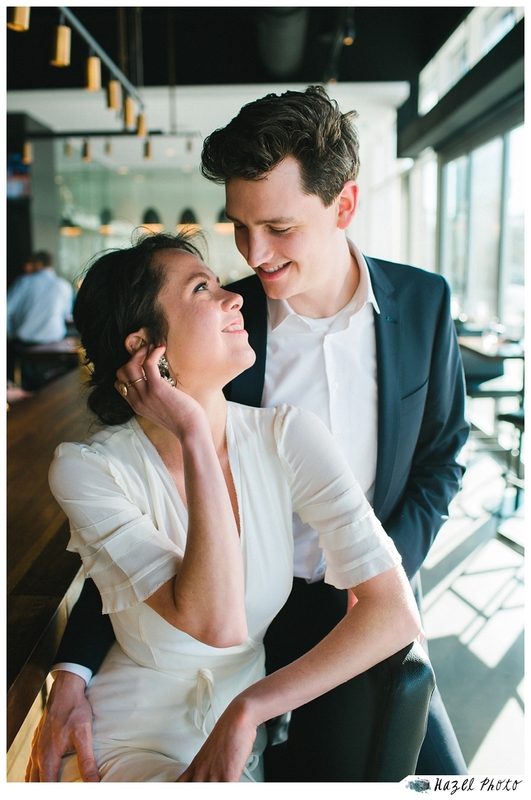 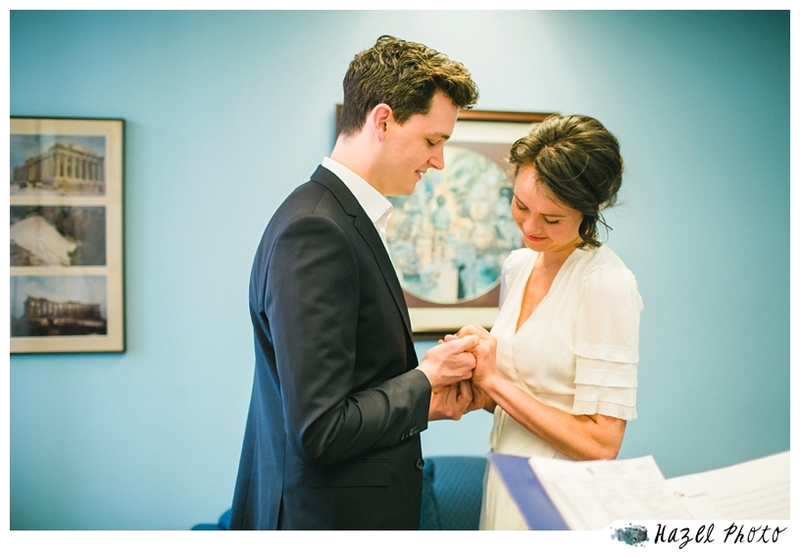 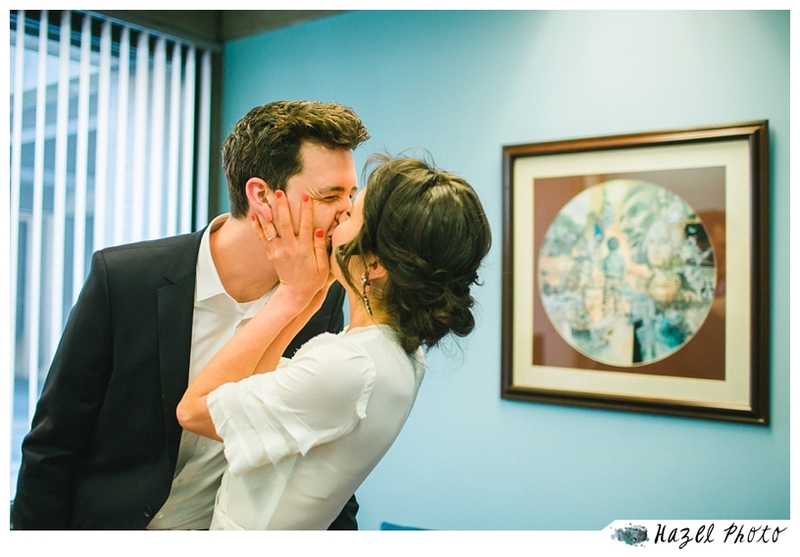 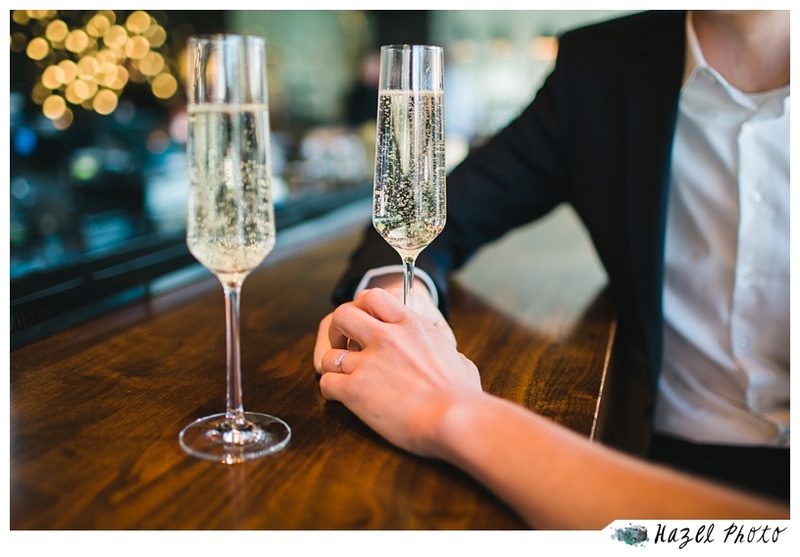 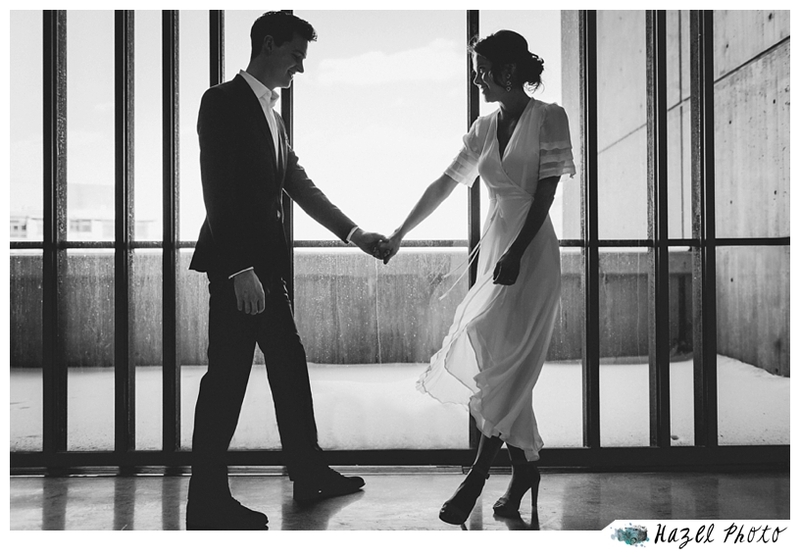 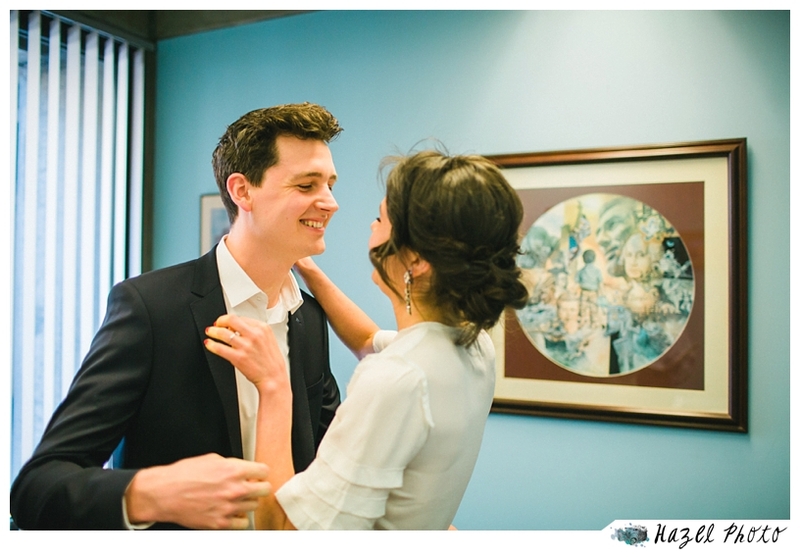 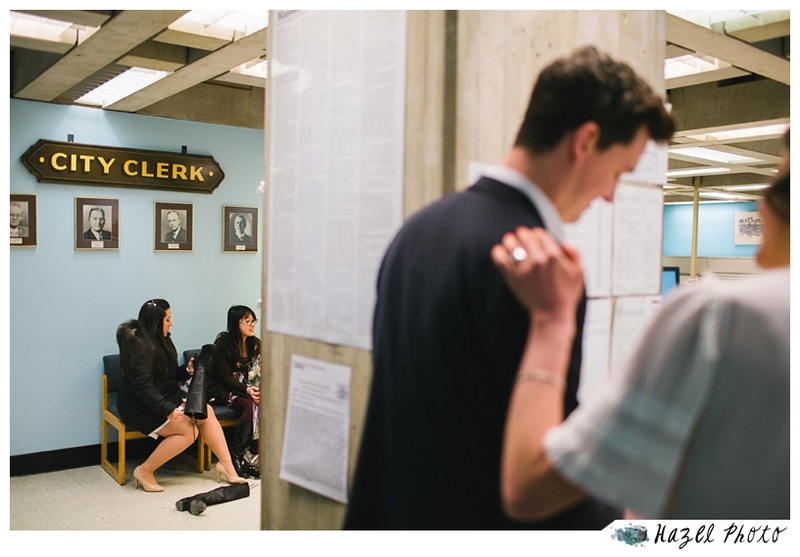 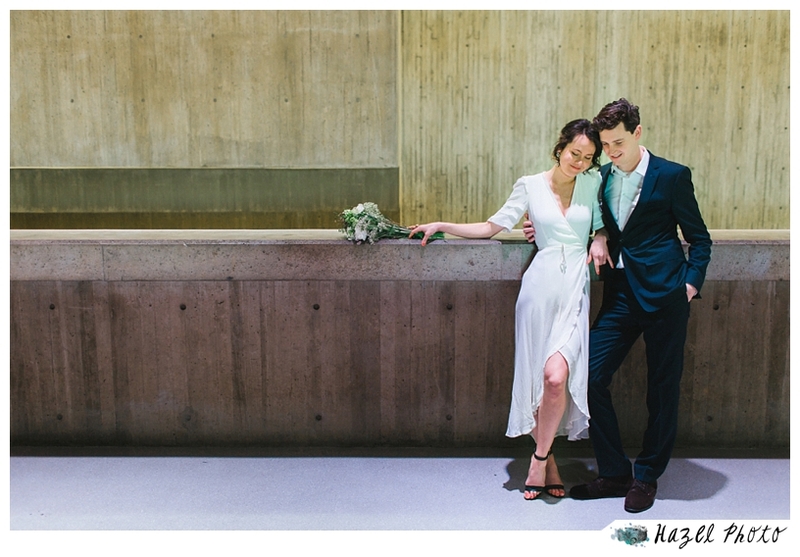 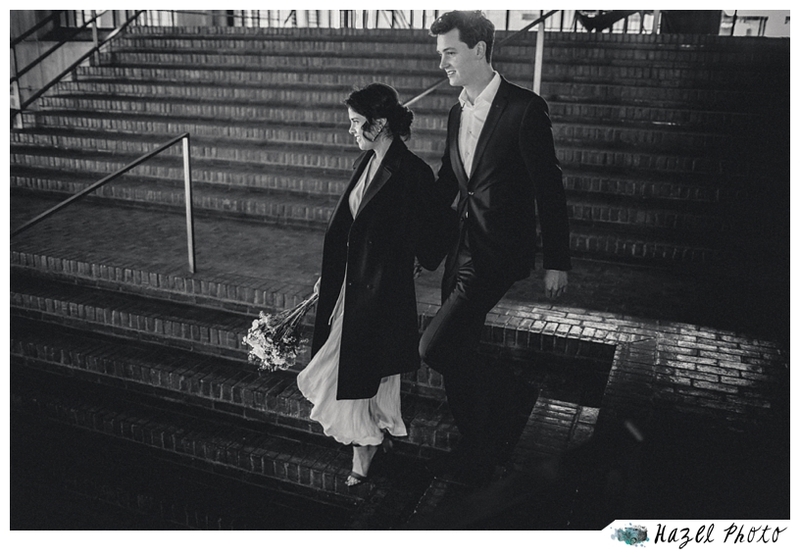 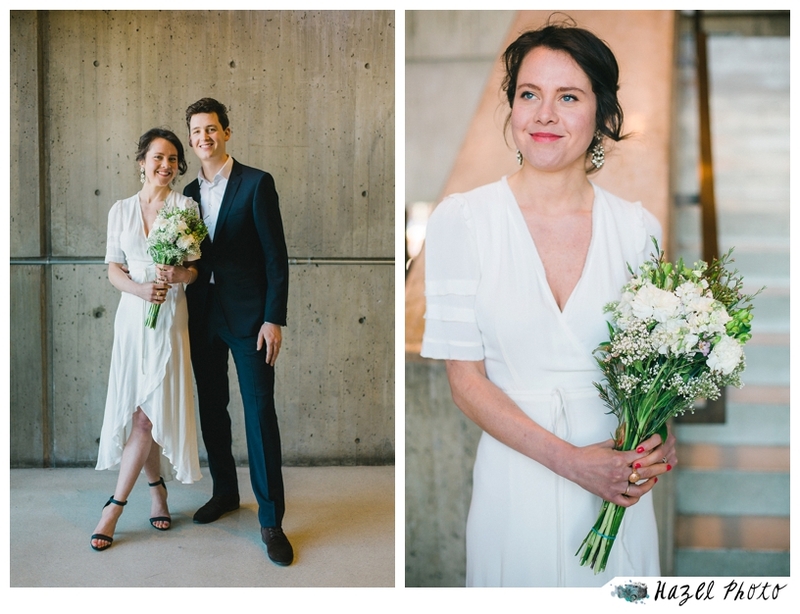 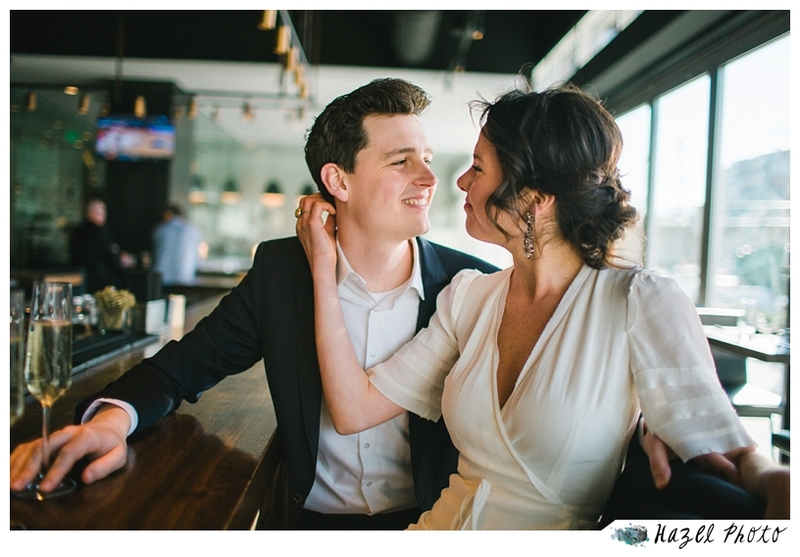 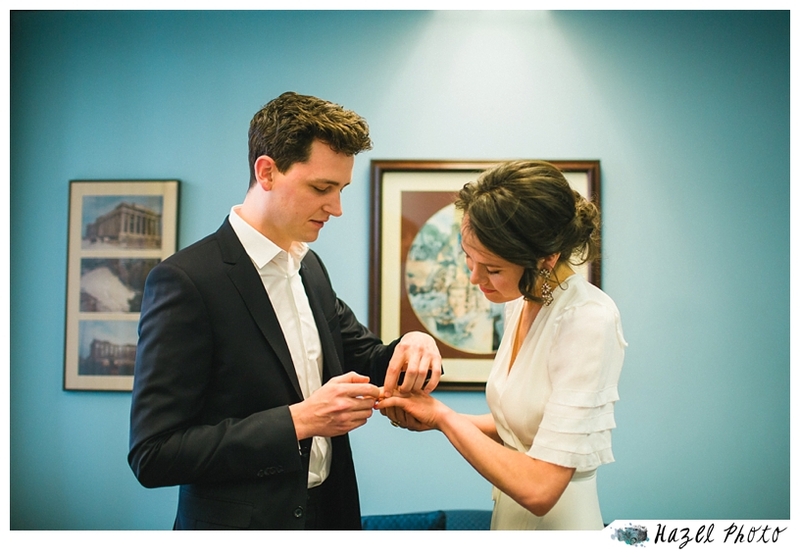 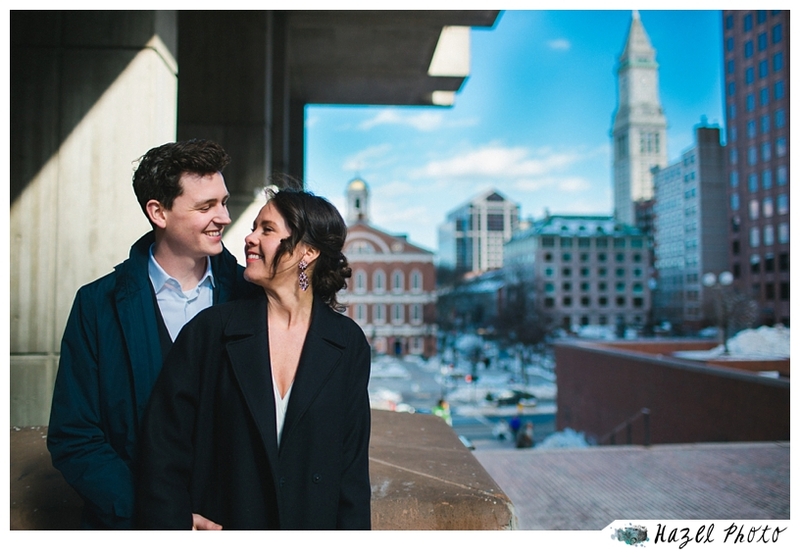 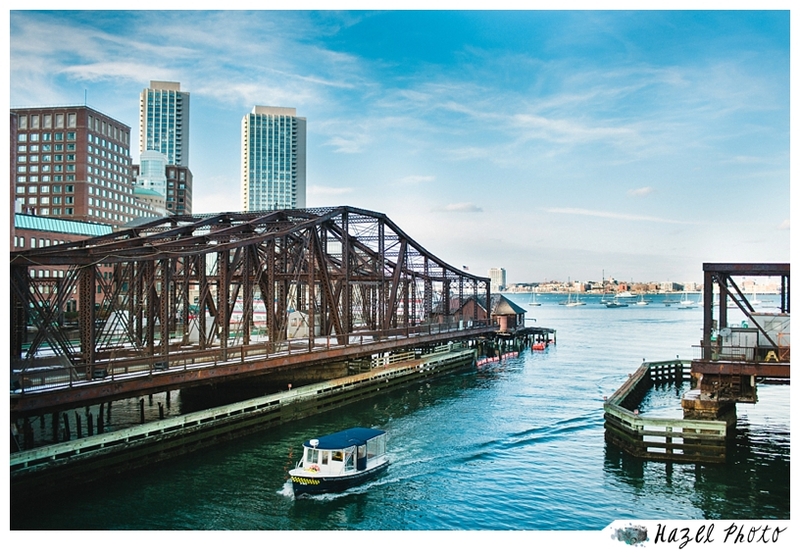 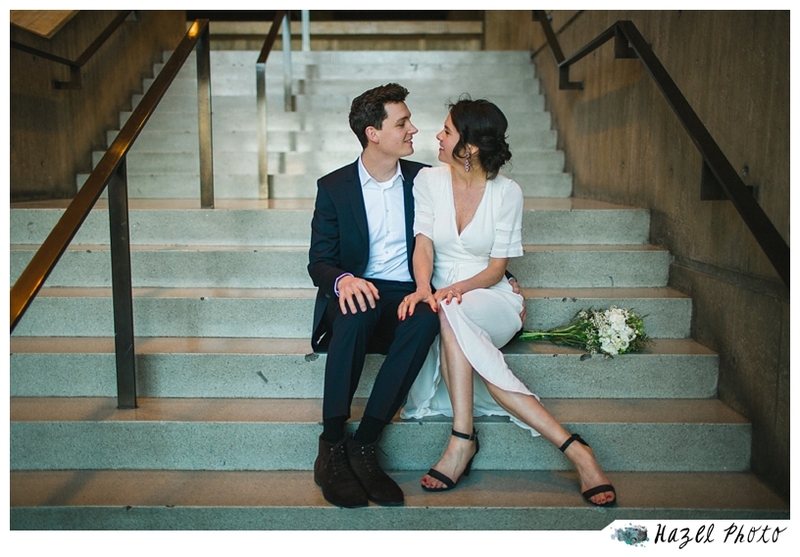 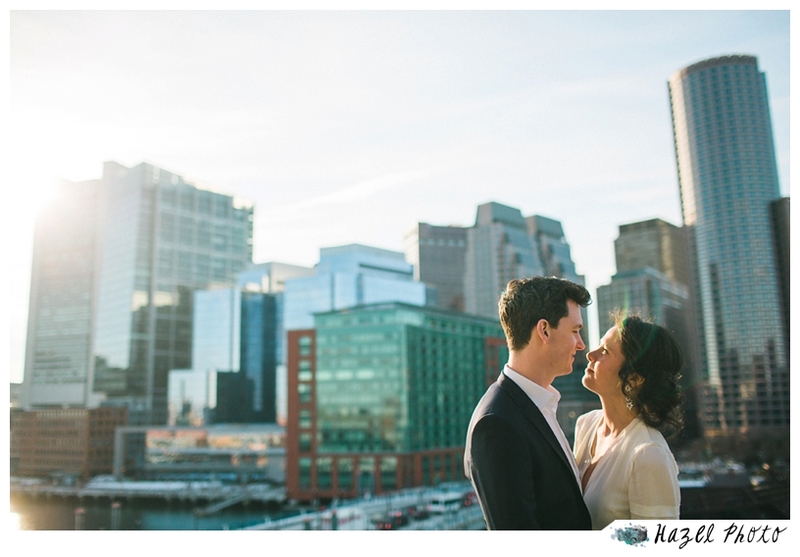 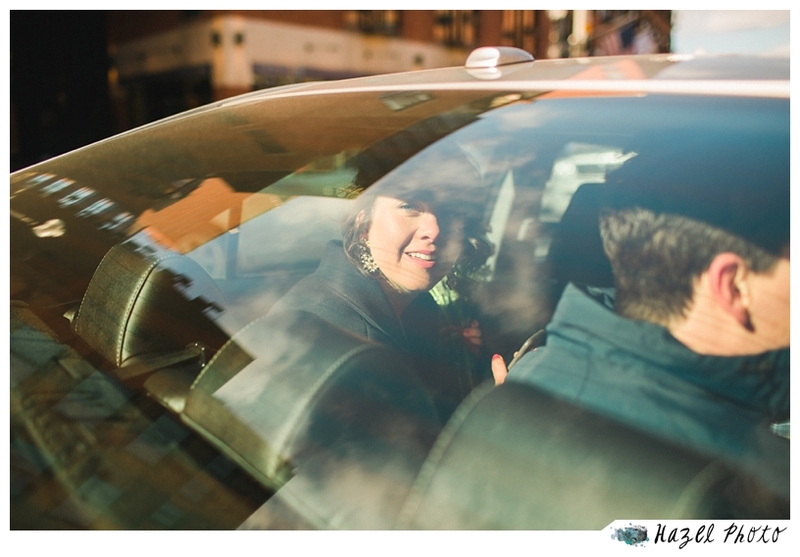 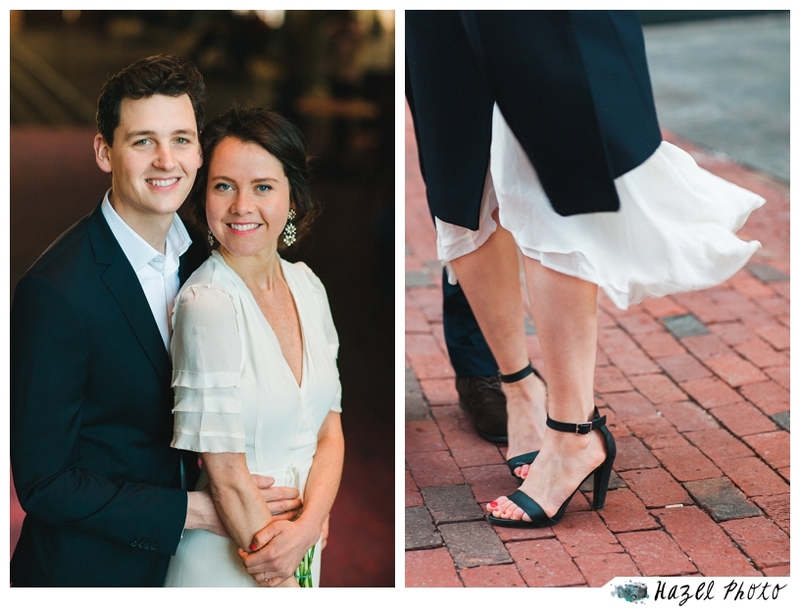 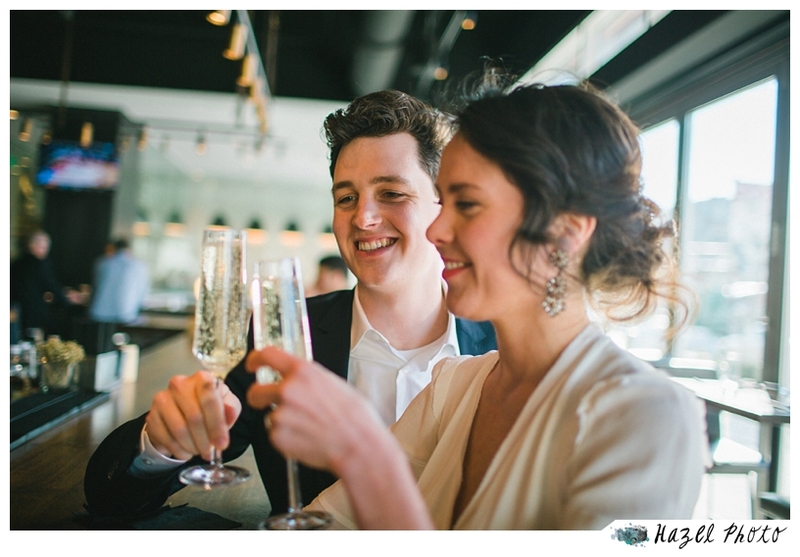 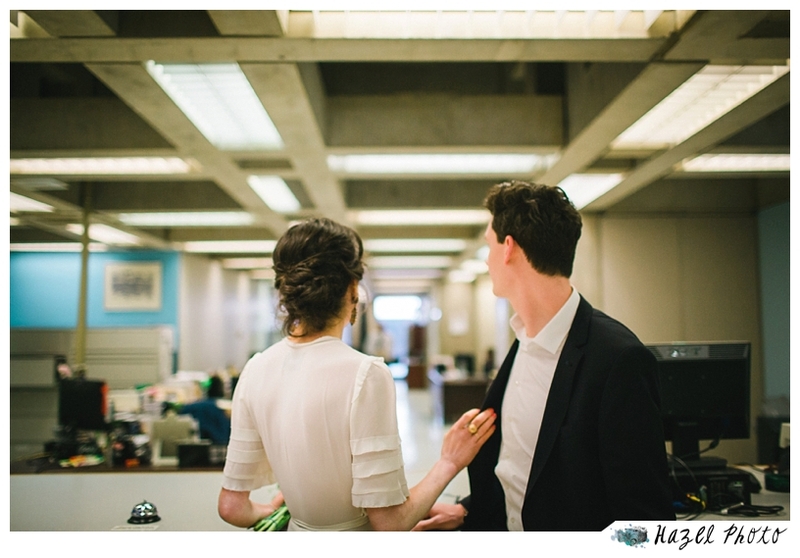 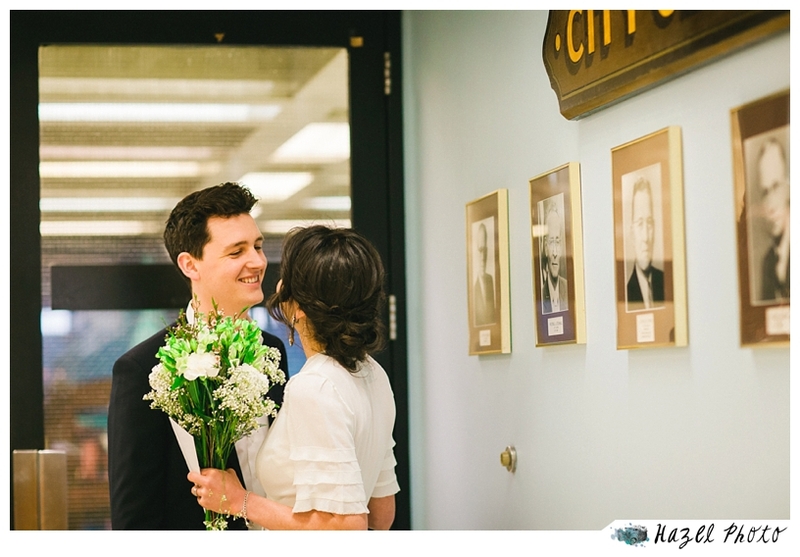 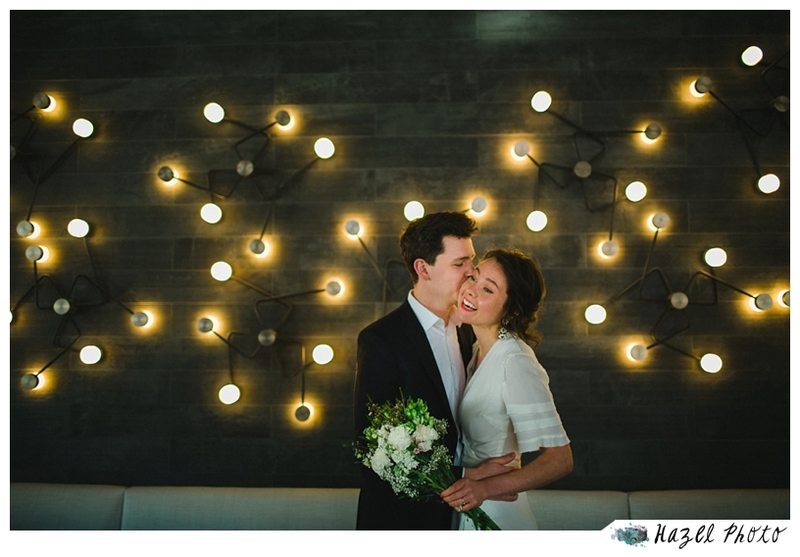 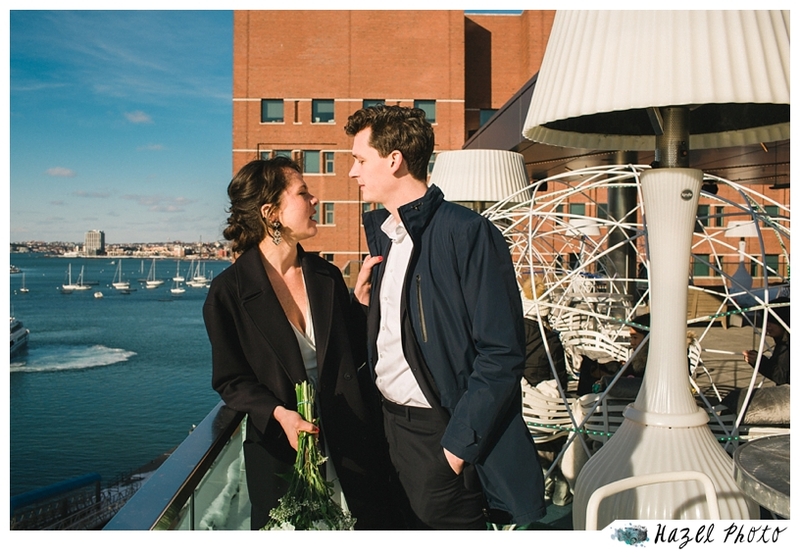 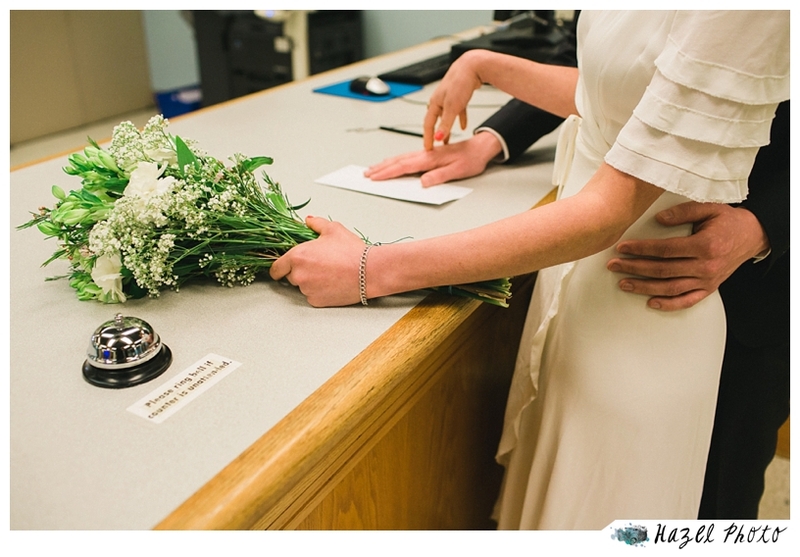 Briitta and Mathijs had such a lovely Boston City Hall wedding. 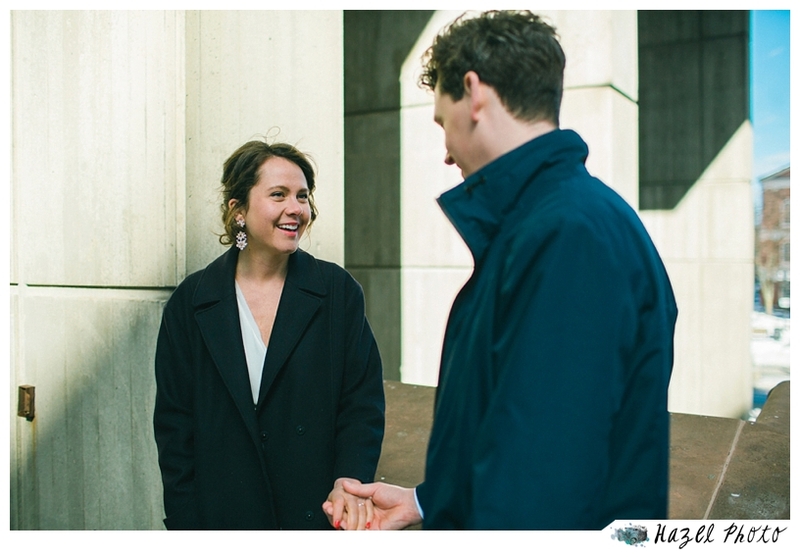 It was just the three of us, and the justice of the peace. 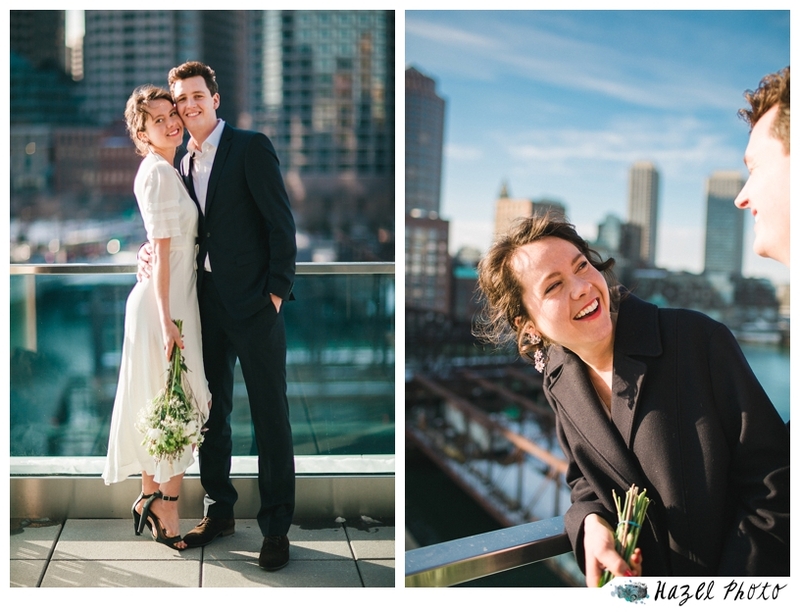 We built time in before and after the ceremony to explore the city and make portraits. 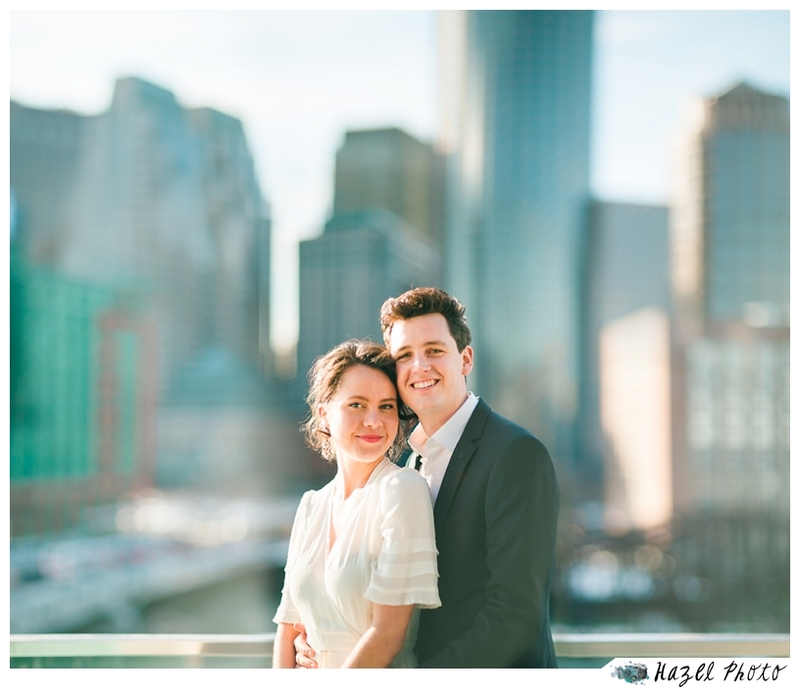 They were so very happy, and easy in front of the camera. 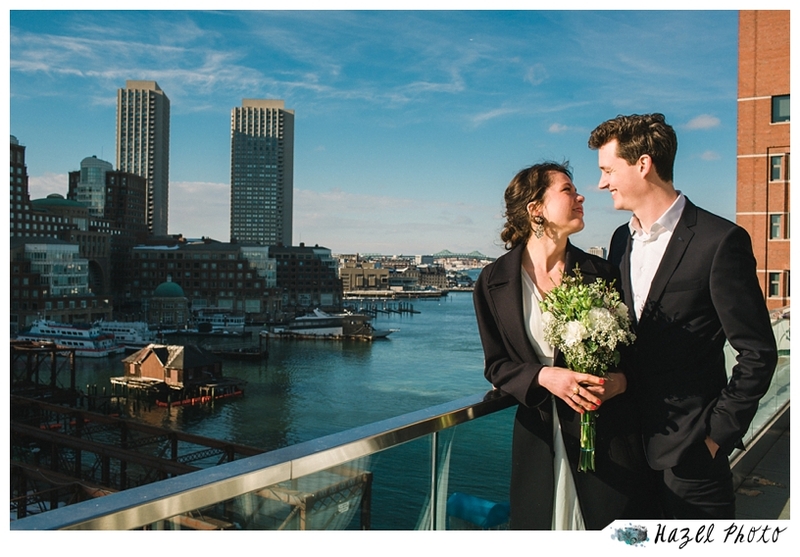 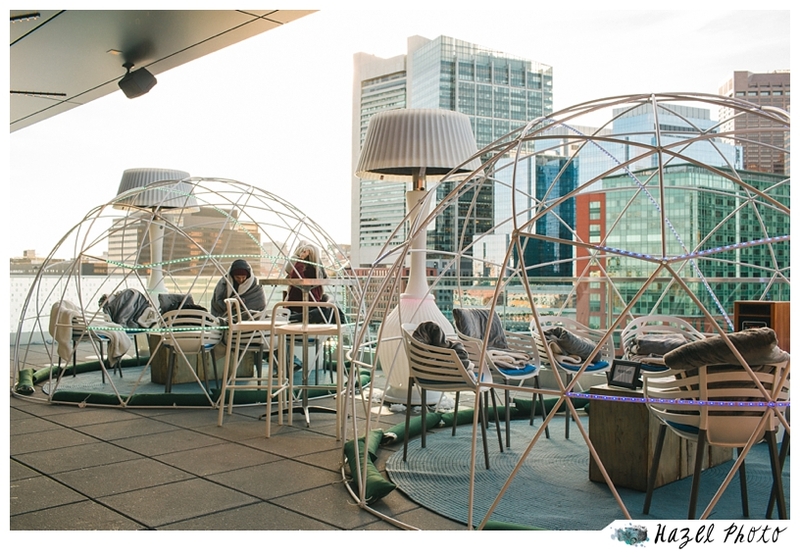 Afterward they took me to a super fun hotel with a great view of the Boston skyline.